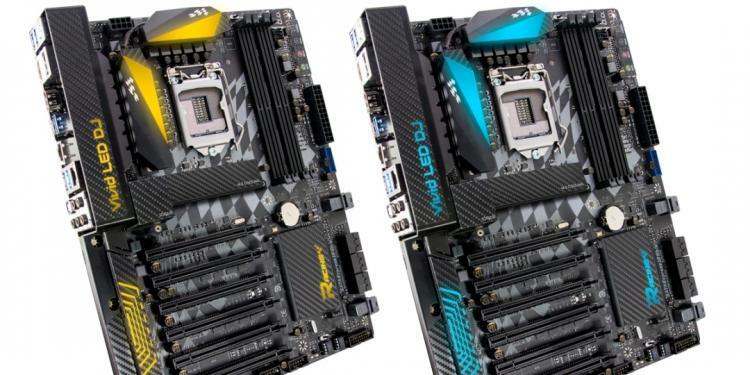 Two high-speed U.2 connectors that support the latest high-speed storage solutions allow this motherboard to utilize more storage giving you the option flexibility and scalability together with the speed that U.2 offers. This unique technology uses PCI Express 3.0 x4 for a maximum of 32Gb/s of bandwidth resulting in transfer rates as fast as 6.5x more than traditional SATA solid-state drives. Combine two for high-performance or high-integrity with RAID support. 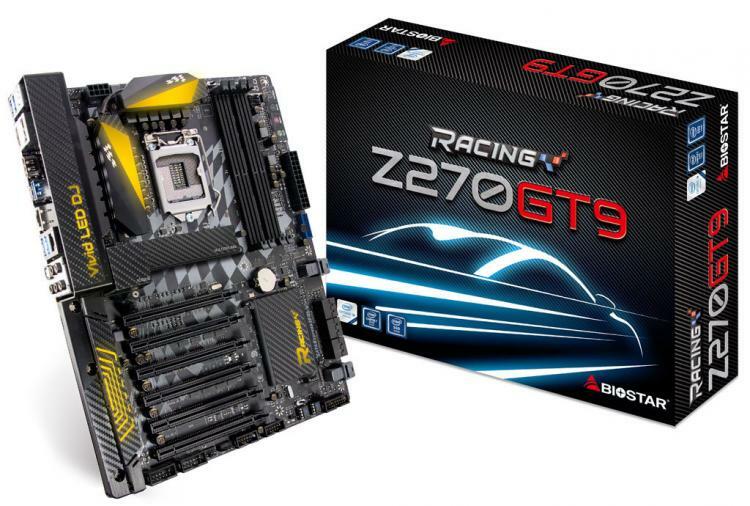 The motherboard supports RAID0/1/5 configurations for security or speed. To compliment the performance of this motherboard, BIOSTAR is also proud to be the first its special bundle for upgraders, enthusiasts and system builders upgrading to the new Intel 200-series platform which brings support for Intel’s new Optane technology. Buy BIOSTAR Z270GT8 or Z270GT9 get Intel 600p series SSD, the latest storage technology from Intel running on PCI-Express Gen3 x4 speeds for unrivaled speeds versus traditional mechanical hard drives. BIOSTAR is offering this introductory promotion for everyone to experience the power of the new Intel platform offering incredibly amazing performance and great value together with BIOSTAR motherboards. BIOSTAR is the first brand to bring together this bundle and offer it to gamers for the best experience on their new systems.